With Florida lawmakers back in their home districts, Washington, D.C.-based “ban fracking” activist group Food & Water Watch (FWW) is using the next six months to peddle anti-fossil fuel rhetoric before the state legislature reconvenes in January. As a part of its nationwide campaign, FWW has targeted Florida, where there is no fracking at the moment, to spread misinformation about potential impacts on groundwater, air quality, public health and tourism. In other words, the organization is using the same tactics it has used in its failed efforts to ban all oil and gas development, its ultimate goal, in states like Colorado and California. Fortunately for the residents of oil and gas-producing regions across the country, including Florida, these claims don’t hold up against science. No fewer than 28 studies by government, academic and regulatory authorities have determined that fracking is not a major threat to drinking water. Most notable of these studies is the EPA’s landmark five-year report, which found no evidence of widespread water contamination of drinking water from fracking. And when it comes to air quality and public health, an annual collaborative report by Ceres, a non-profit research institute, and the Natural Resources Defense Council— both well-known anti-fracking groups — released in June was again forced to acknowledge shale gas’ huge role in reducing U.S. air pollution and carbon emissions. CO2 emissions from these power companies are down 20 percent since 2005. As EID highlighted in its recent “Compendium of Studies Demonstrating the Safety and Health Benefits of Fracking,” these SO2, NOx and mercury emission reductions are important considering power plants have traditionally been the top sources of these criteria pollutants. In addition, environmental research group Resources for the Future (RFF) — certainly no shill for oil and gas — recently released a report that reveals why anti-fracking activists are focusing on quantity rather than quality when it comes to health studies related to fracking. RFF reviewed 32 of the more prominent shale-focused studies on birth outcomes, cancer, asthma and other health effects, including migraines and hospitalization. FWW even strikes out when it comes to its claims of tourism being negatively impacted by the oil and gas industry. These industries have existed and thrived side by side in Florida since the 1940s. The reality is that hydraulic fracturing (fracking) is already helping visitors and residents alike in Florida beat the heat during these hot summer days. After all, it takes a lot of energy to keep things cool and keep all of Florida’s attractions running smoothly. 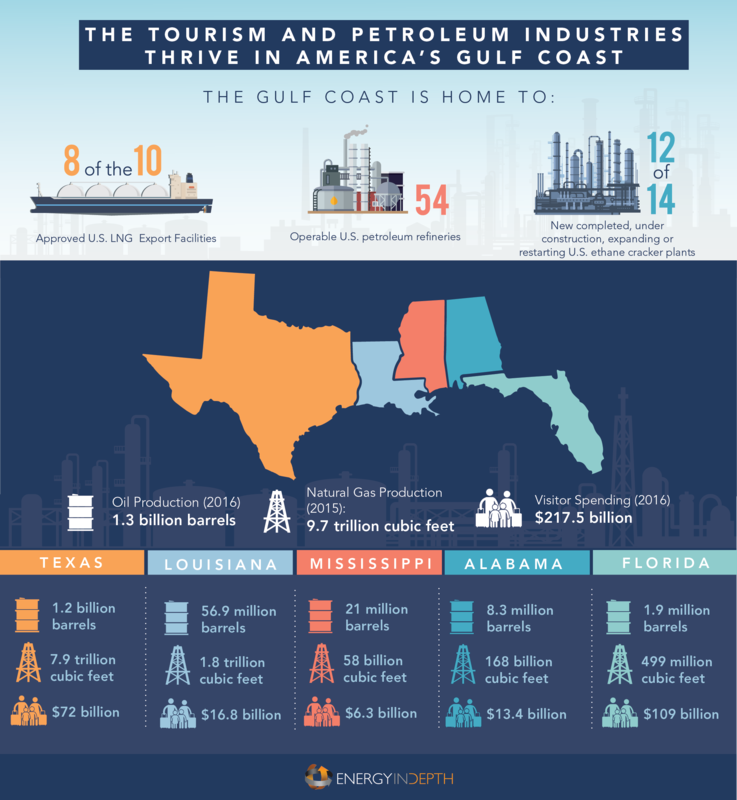 In fact, Florida is the fifth largest energy consumer in the U.S., with a majority of this energy being provided by fossil fuels, including natural gas, oil or other petroleum sources. Although oil has been produced in Florida for many decades, there is currently not enough production to supply Florida’s large energy needs, so the Sunshine State relies on pipelines to important natural gas from U.S. shale plays where fracking is common practice. FWW is recycling the same old “ban fracking” campaign in Florida after a string of failures in other states where fracking takes place. 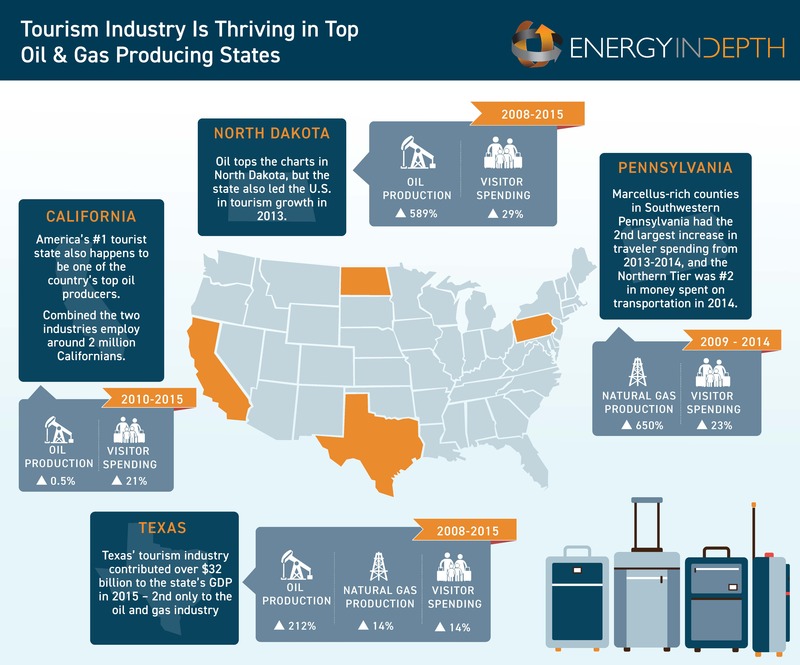 Science has shown that in states where fracking is used as a well completion method, the air is cleaner, groundwater is safe, tourism is booming and there aren’t the negative public health impacts activists claim. Florida’s growing population and increased tourist visits make it vital the state has access to uninterrupted natural resources for energy consumption. Fortunately for Florida and the rest of the U.S., in addition to the safe development of the Sunshine State’s own petroleum resources within its borders, the use of fracking has created an increase in responsible energy development throughout the country, boosting energy security from coast to coast.